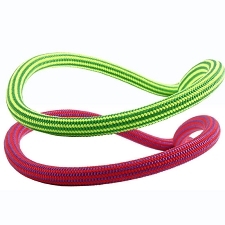 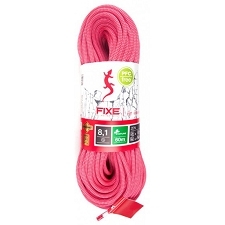 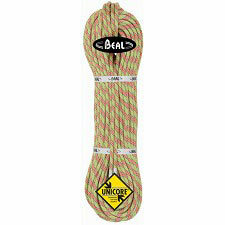 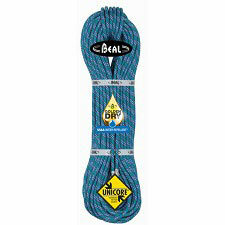 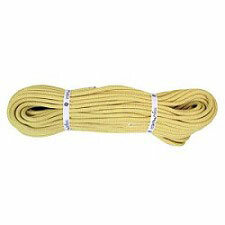 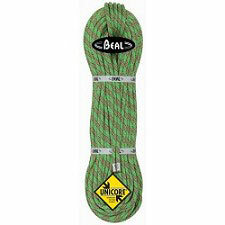 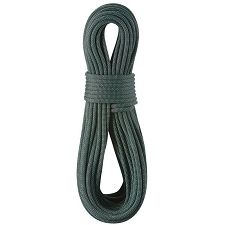 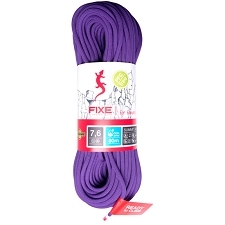 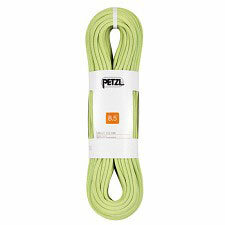 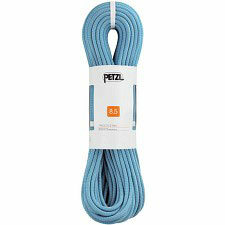 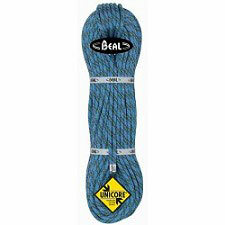 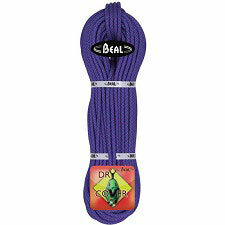 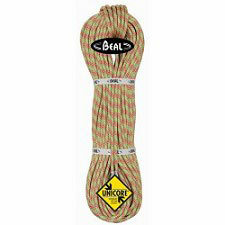 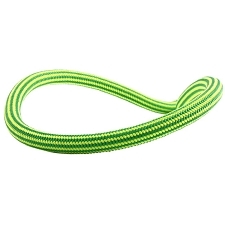 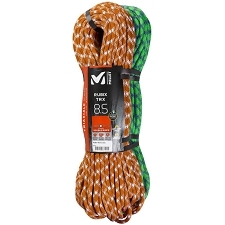 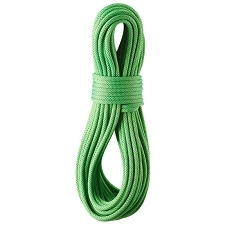 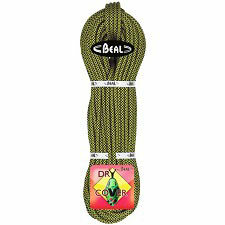 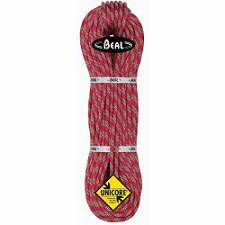 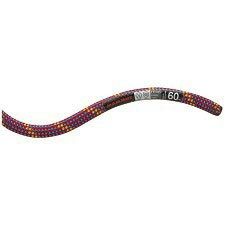 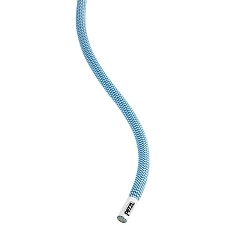 Lightweight and supple double rope for long routes. 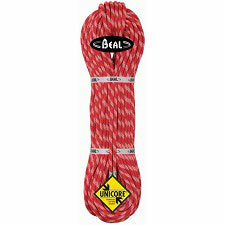 Offers good handling and compactness as well as good gripping ability which improves control and safety when belaying. Belongs to the Active Line range which focuses on offering versatility to occasional climbers and providing a low impact force, good maneuverability and cushioning in falls. 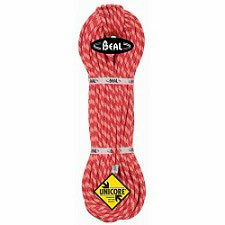 Note: Rope color in photo might not coincide with actual rope color. 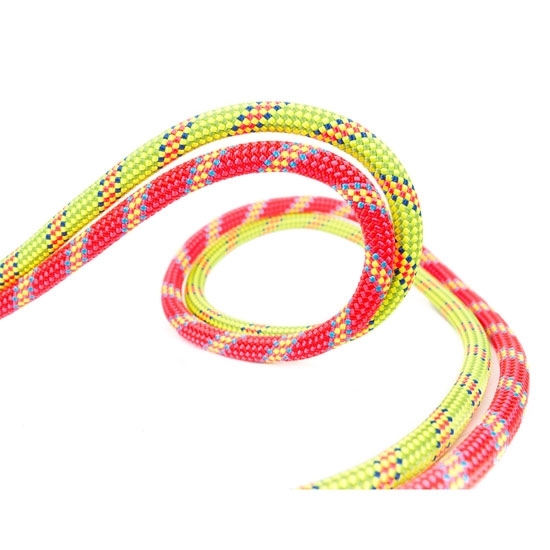 Please contact Barrabes to confirm. 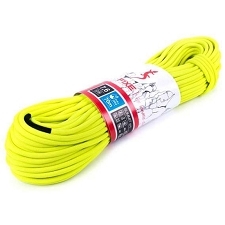 Customer Opinions "Legend 8.3 mm x 200 m"